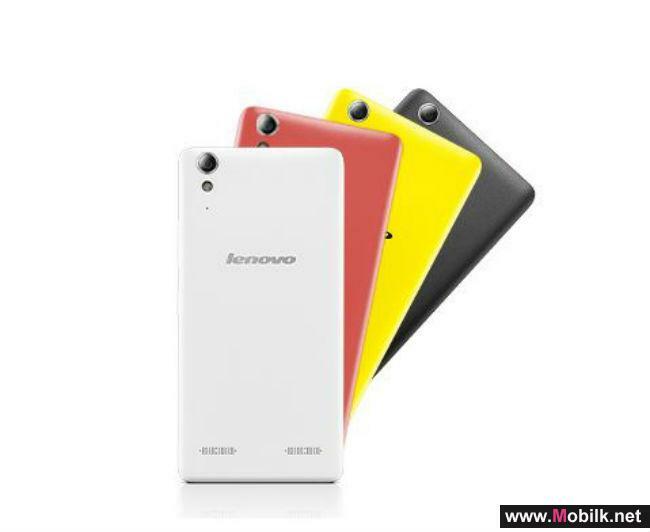 Mobilk _ Lenovo (HKSE: 992) (ADR: LNVGY) today introduced in India the Lenovo A6000, India’s most affordable 4G smartphone. This is perhaps the most value for money LTE device in India; the A6000 promises the perfect balance of speed, performance and ergonomics. With 2015 expected to be the year of 4G LTE, the Lenovo A6000 is poised to take on this new technology and give consumers the best performance. This device will be available exclusively on Flipkart. The A6000 supports both LTE bands in India FDD 1800MHz (Band 3) & TDD 2300MHz (Band 40). 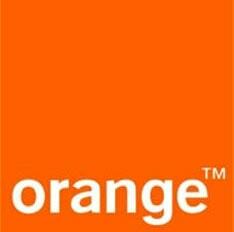 At the heart of the device is Qualcomm® SnapdragonTM 410 processor with 64-bit, quad-core CPU each running at 1.2GHz. The screen is a 12.7 cms HD (1280x720) IPS panel with great viewing angles. The device is also thin & light at 8.2mm and 128gms respectively thereby making it easy to fit into your pocket. The light weight & thin design perfectly masks a 2300mAh battery, which will let consumers easily go a day without running out of charge. Rounding out the list of extraordinary features on the A6000, is Dolby digital certified dual speakers making it a perfect multimedia companion on the go. The A6000 is running Android KitKat 4.4.4 out of the box. “Lenovo as a leader in smart connected devices is committed to staying ahead of the curve ”, said Sudhin Mathur, Director- Smartphones, Lenovo India. “The A6000 is the perfect choice for the youth/millennials who want a trendy phone loaded with future proof features and yet not being heavy on the pocket”, he added. "We are happy to partner with Lenovo again for the launch of A6000. The response has been very good to their last 2 phones we partnered on-Vibe Z2 Pro and Vibe X2. With the A6000 we are again providing a leading edge device at a great price", said Amitesh Jha, Vice President – Retail, Flipkart. The Lenovo A6000 will be priced at Rs. 6999/- and will be available exclusively on Flipkart. Registrations on Flipkart for A6000 will open on 16th January, 6:00 PM.